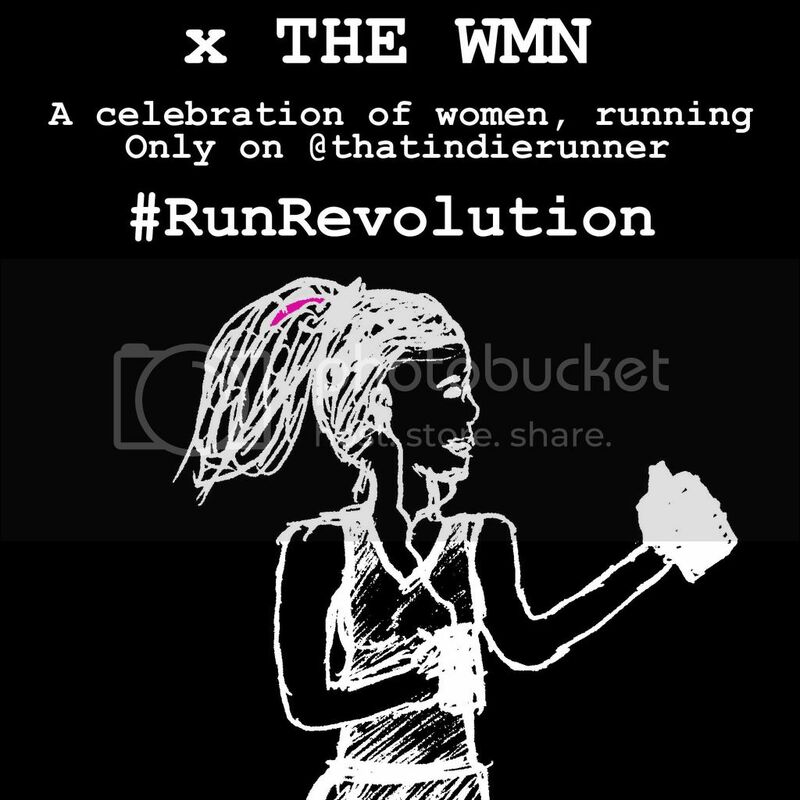 I am inspired by women, I am inspired by women who persevere, I am inspired by women who run! I think in today's society there is an immense pressure for a woman to act or be a type of way. Ofcourse, I will never know what that feels like because I am a man, although my whole life. I have been surrounded by women on a daily basis so to some extent I know what they go through. Its that feeling of always wanting to be thinner, with more curves and a squat booty. I am extra inspired by women who run, not only do they pace me quite well, they look good doing it. I am inspired by women who run with us. Running gear is quite tight fitting and not everybody has a model body but they are out there chasing a new them. That is what I like ladies who don't care about how they look while they are running but just keeping on running. I also like the hair motion that is a result of running on Glee they called it hairography, might get dreads to match it.